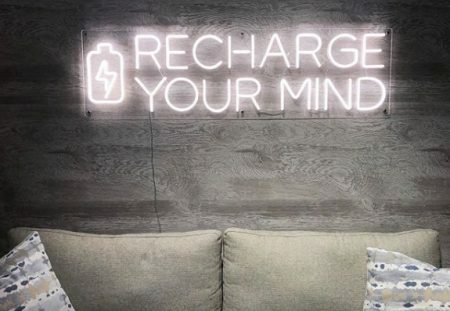 Following a huge hype around the first-ever digital and programmable Ballantine’s t-shirts, another popular alcohol brand is pioneering the digital future of ordinary things. UK’s much-loved cider Strongbow together with Work Club, the London-based digital agency, which, by the way, was behind tShirtOS campaign, too, for two months has been promoting a new truly innovative project— first digitally enabled bottle tops StartCap, based on an RFID technology. 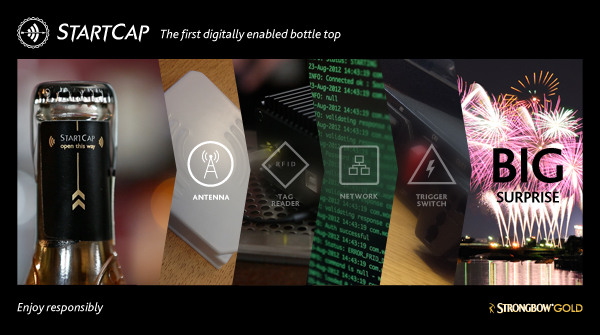 When a special StartCap bottle top is opened, the RFID tag is exposed from under the foil, which sends a signal to the reader, which, in its turn, recognizes the bottle’s chip and triggers the central computer in the network to activate the appropriate power switch. This is how reaction occurs: by opening the bottle one literally can empower different things to start remotely. The most promising fact about the StartCap prototype is that it can be technically used to trigger anything, so the areas of application vary. 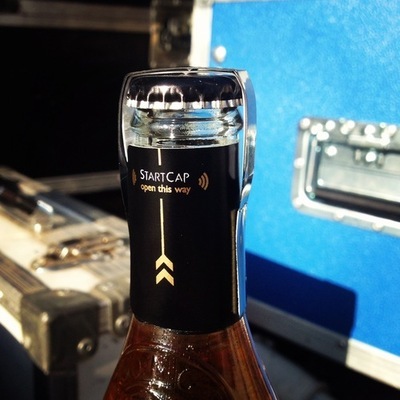 If you have any ideas or comments on the first digital bottle top StartCap, please share your thoughts on Strongbow’s Facebook page or you can learn more about the technical side of things on their blog here. 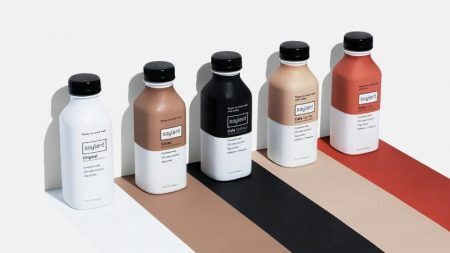 Posted in Marketing, Technology and tagged alcohol drinks, digital campaign, new product launch, package design, Strongbow, technology, UK. Bookmark the permalink.